Jason works with some of the rarest and hard to find stones in the World. From his workshop in Southwest Ireland. 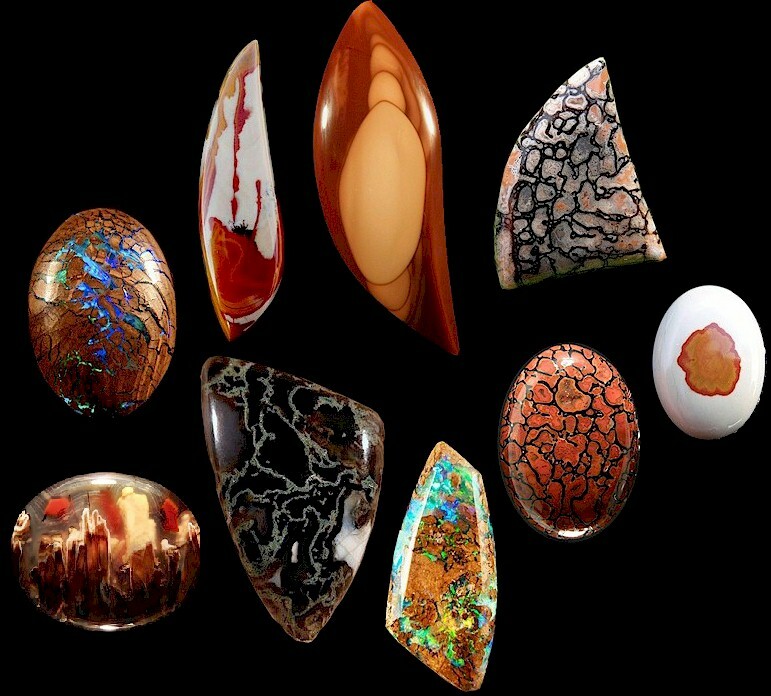 Jason brings these hidden wonders to life by carefully cutting and polishing to bring out the beauty within. He also works with a local Jeweler and together they create some very unique and one-of-a-kind works of art. All rights reserved. Revised: 12/10/11.